If you haven't heard already (where have you been? 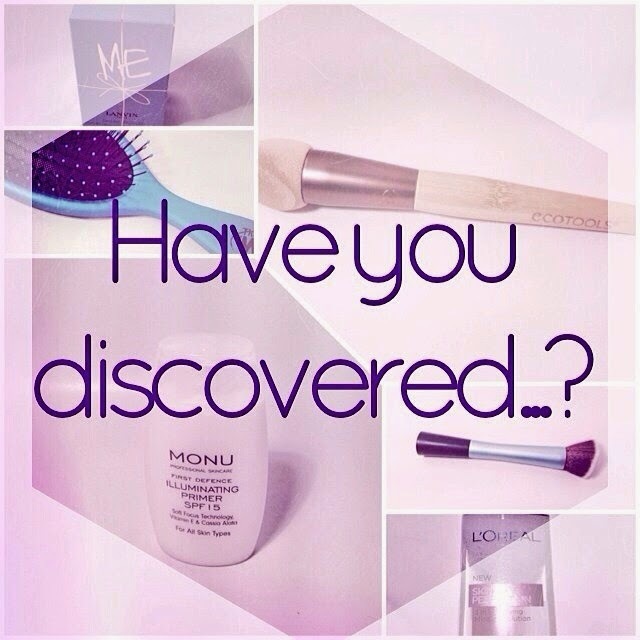 ), the lovely Becka from Becka's Beauty Blog has started a new series called Have You Discovered...? which is all about writing about brands that you don't feel get enough recognition. I think it's a great idea and am really pleased to be taking part. 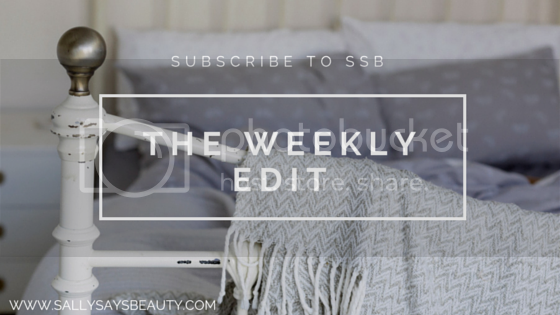 This week's theme is skincare and there's a different product to talk about every week. You can find Becka's page all about the series, if you'd like to take part or just find out more about it, here. I'd heard of Decleor Paris before, but never seen a blog post about them, and recently I picked this up (okay, stole it from my mum's bathroom!) and I'm really impressed with it. It's a gel formula which seems a bit strange at first, but is really refreshing and moisturising on the skin. Decleor say to massage it onto tired legs, I like to use it after moisturising when I get out of the shower and have been known to stray away from the leg area and cover the rest of my body as well! I'm not sure about the claim that it tones legs, I'm always dubious about any body products that are toning or 'cellulite-busting' (yeah, right), but it certainly makes my skin feel smoother. It's a great product to use after a workout as it helps with aching muscles - although my 10 reps at 25kg on the thigh adductor machine probably doesn't count as a proper workout. It smells quite strongly of menthol, which I quite like, and I've been known to sit there sniffing the bottle when I've got a blocked nose and can't be bothered to dissolve my essential oils in boiling water to help clear my airways. If that wasn't enough, it apparently contains arnica, my favourite it-probably-doesn't-work-but-i-still-believe-it-does homeopathic remedy. Of course, everyone knows of Bobbi Brown makeup, but I don't feel like I hear a lot about their skincare range, which I actually really like. This eye cream, although pricey, makes my eyes visibly brighter and less puffy as soon as I apply it. It feels like more of a balm than a cream, and is quite rich and heavy so I tend to just use this at night, combining it with the Origins GinZing eye cream in the mornings to provide the ultimate dark-bags fix. I've also tried the Hydrating Face Cream from Bobbi Brown which is a good all-round moisturiser and the Tinted Moisturising Balm which smells amazing. All in all, next time you're at your local counter picking up your Long Wear Gel Eyeliner or Shimmer Brick, have a nosey at the skincare on offer, you might be surprised with what you find! It's definitely worth a look :) Haha, I wish I could believe it but seems unlikely!